Fashion blogger and darling Posher – Dhuvri of Stilettos & Sequins – loves to share her passion for style. 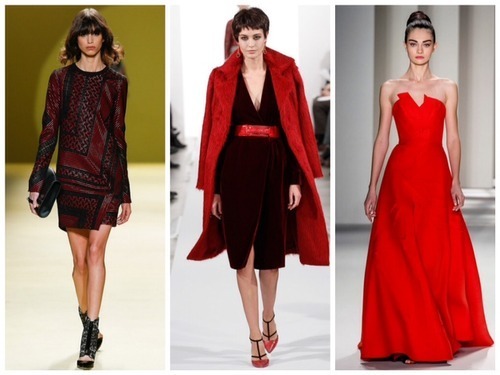 With NYFW behind us, we’re so excited that she’s taking over the blog today to discuss which trends were hot on the runway this year. If you’re eager to try out a new look, check out Dhuvri’s host picks at tonight’s Street Style Posh Party! In this OOTD, I’ve put together an outfit incorporating two of my favorite AW14 trends – gold, red and an absolute staple – leopard. Burgundy is one of my favorite colors to pair with gold. I know some of us are sick of this cold weather, but the fact remains – Winter is my favorite season of the year. 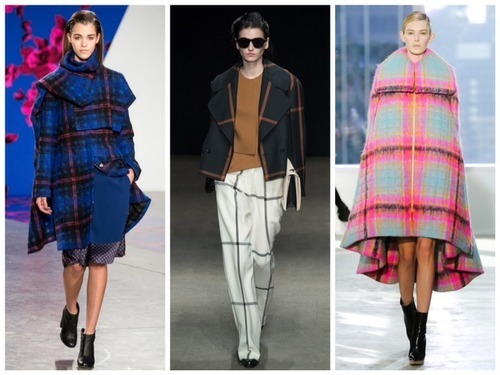 Checker Print: Whether it’s plaid, gingham, tartan or windowpane, checker prints have been having quite the moment this Fall/Winter, and they are back for Round 2! I’ve worn my share of checker prints on my blog, and I can’t wait to rock more! 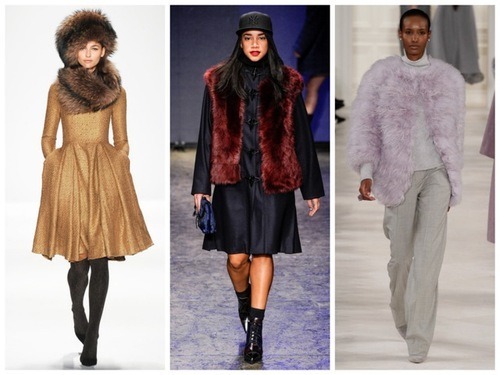 about fur in some awesome colors and furry accents. 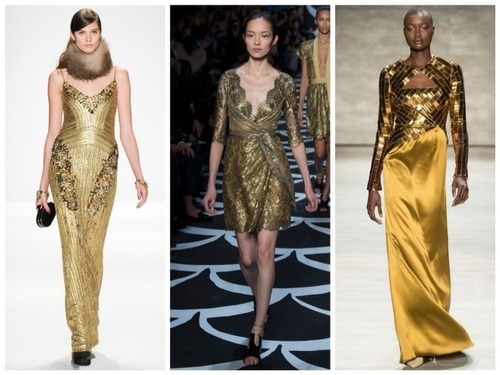 don’t be afraid to rock gold! definitely in the red zone! happier. 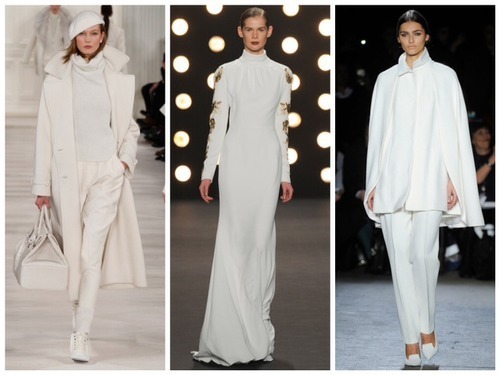 I love white, and I’m not gonna stop wearing it … ever! Are you excited for these trends? What is your favorite?